The free-market thought experiment turned digital “reality” Bitcoin will undergo an investigation by the New York’s Department of Financial Services in the first possible steps towards regulating the virtual currency. Superintendent Benjamin Lawsky sent subpoenas to various startup companies working with the virtual money, stating that “regulations need to be in place.” Lawsky went on to explain that with no records and no regulations, Bitcoin could be used by “narco-traffickers” and “terrorists” to wash and transfer money. The tussle over Bitcoin occurs concomitantly with the uncertainty over the future of the US government in the face of a shutdown, and slipping confidence in gold as a safe haven in a time of economic turmoil. Jelena Mirkovic, a computer scientist and assistant professor at the University of Southern California's Information Sciences Institute explained to Fox Business that bitcoins can’t be frozen, and to this point exist independently of any government, allowing them to roam markets freely, shutdown or no. Bitcoin, which has only been in “existence” since 2008, provides an exciting, yet unquestionably dangerous alternative investment. It is prone to wild swings rarely seen in developed physical markets. In April the Bitcoin exchange rate dropped from $266 to $76 in a few hours, before settling the day at $160. Unsurprisingly, this volatility has attracted its first investors form the financial sector. The Winklevoss Twins of Facebook Inc. (FB) fame batted around the idea of starting a Bitcoin ETF. 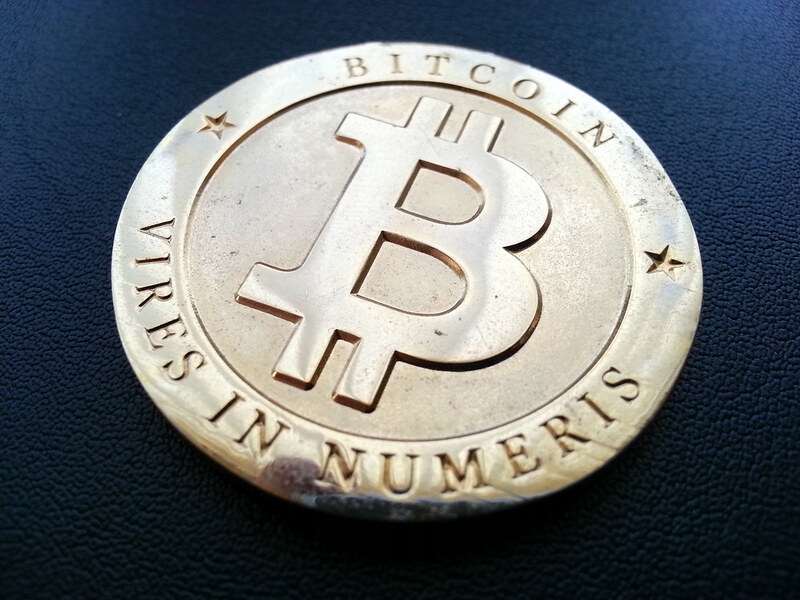 In July the startup Lamassu unveiled a prototype for the first Bitcoin ATM. On Sept. 26 the upstart stock exchange SecondMarket began a fund based on bitcoins, allowing investors to trade on the digital currency's performance. While these developments have somewhat legitimized the digital crypto-currency, they have also attracted the attention of regulators who will seek to monitor Bitcoin investors and players the same way they do with traditional currency transfer outlets Moneygram International Inc (MGI) and Western Union Co (WU) .